The pet section offers a lot of information about pets. 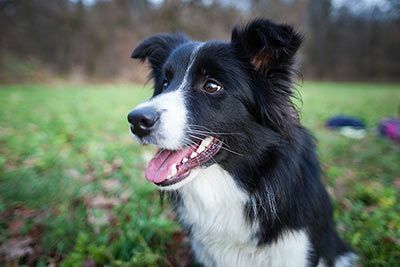 What dog breeds are there and what characters do they have? Which dogs are child-friendly? Or suitable for new dog owners? How much does a dog cost a month?? Which dogs shed the least? Here you will get to know 36 dog-friendly dog breeds and get lots of tips on keeping. How much does a cat cost a month? 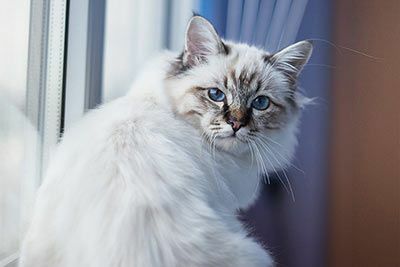 What cat breeds are there? What characters do they have? Which toys are best? Can cats be left home alone? Is there anything you can do if you have a cat allergy or have become allergic to cats? Learn all about the special characteristics before buying a cat! So cute and cheeky! Birds are wonderful animals that always cheer us up with their chirping. This section will give you an overview of bird breeds and their special characteristics. We also have useful infos on what they need, how to keep them, and the pros and cons they come with. No animal fan can resist their shiny little eyes! You can do nothing but fall in love with them at first sight. 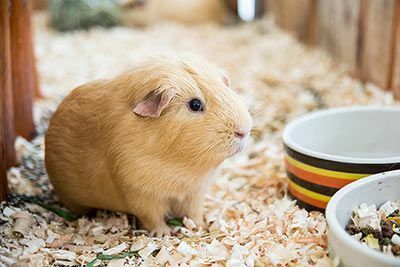 Take a look at the cutest guinea pig breeds and find out more about keeping them as pets. We also provide an detailed list with pros and cons of being a piggy owner. 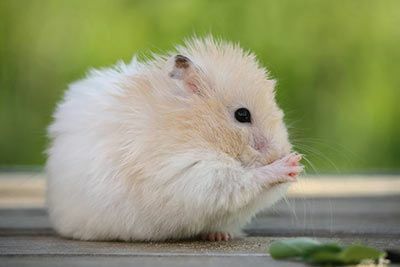 Let us show you all the kinds of cute hamsters you can get, and what’s special about them. Before buying a hamster it is good to know how much they cost to keep and what they need from you. Learn everything you need to know about cages, what to do if you’re allergic and much more. 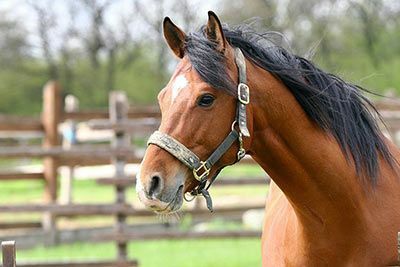 Which horse breeds are the most popular? In this section, you’ll find out all about ponies, purebred horses. Do you know why some horses are called cold-blooded and which are warm-blooded? Guess what: You will find out in our horse section! 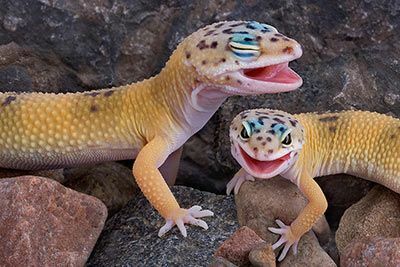 What kinds of exotic pets are there, and how hard or easy are they to look after? No matter if Beetle, Gecko or Axolotl, here you will find many useful and exciting information! How Much Does a ...? 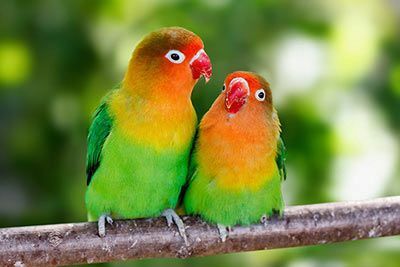 Pair of Birds Cost per Month? Pair of Guinea Pigs Cost per Month? What to do, When ...?